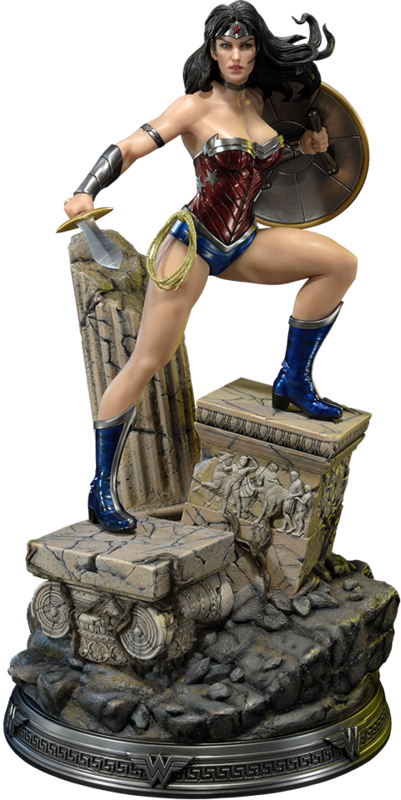 Wonder Woman is the princess Diana, the daughter of Hippolyta, Queen of the Amazons, and Zeus, the mightiest of the Gods of Olympus. 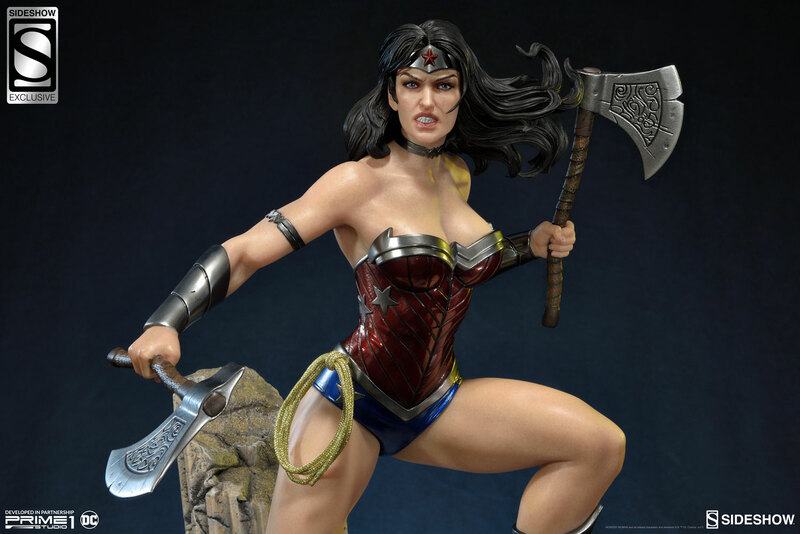 She is a founding member of the Justice League. 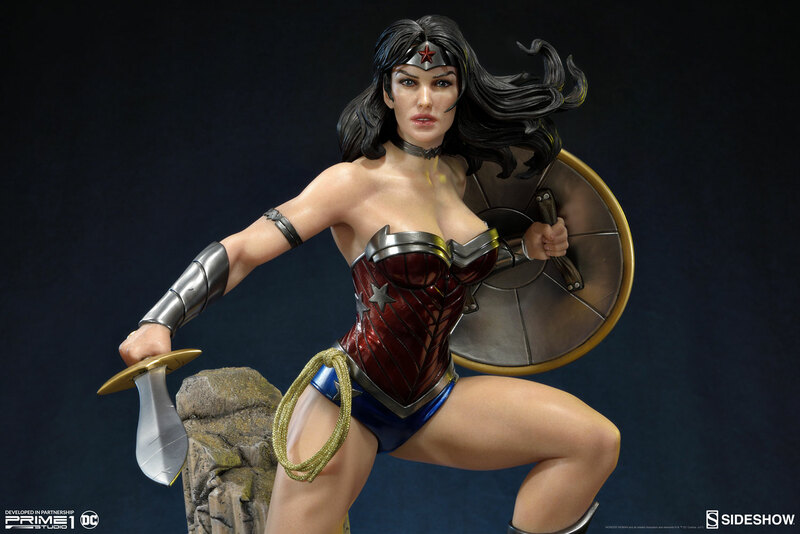 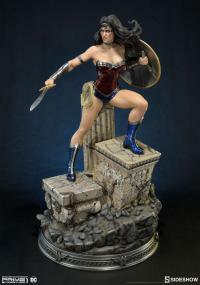 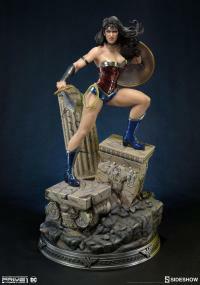 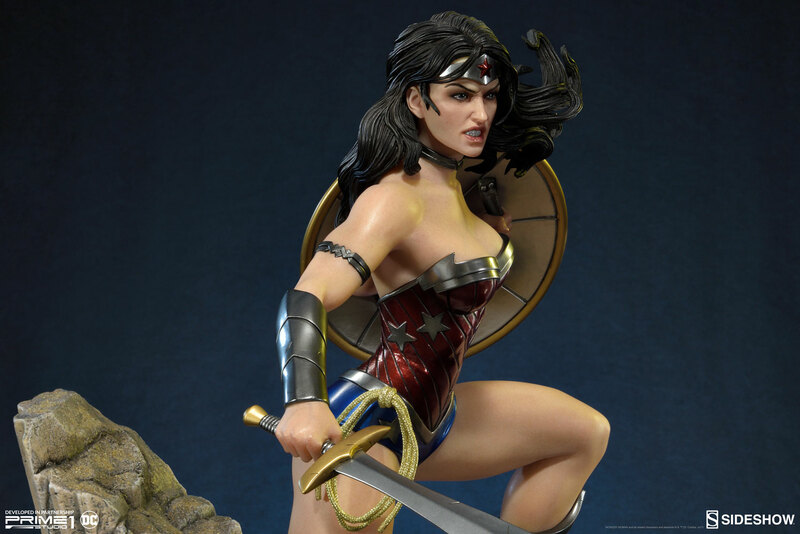 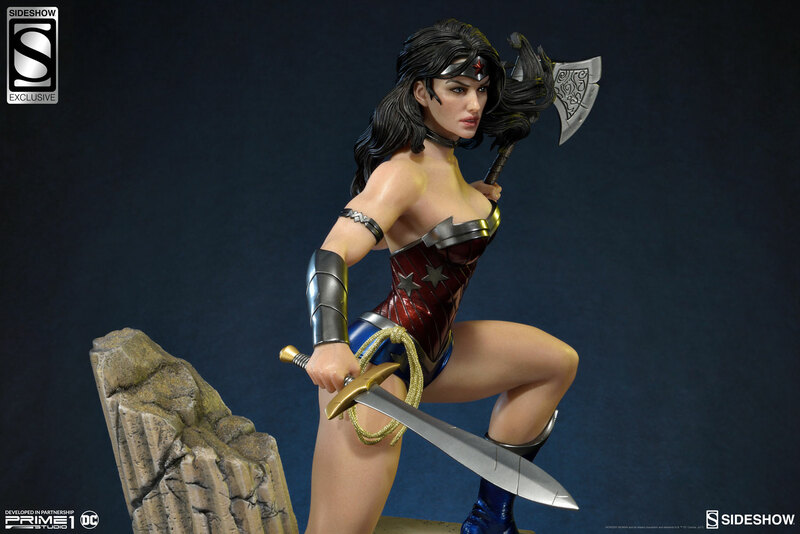 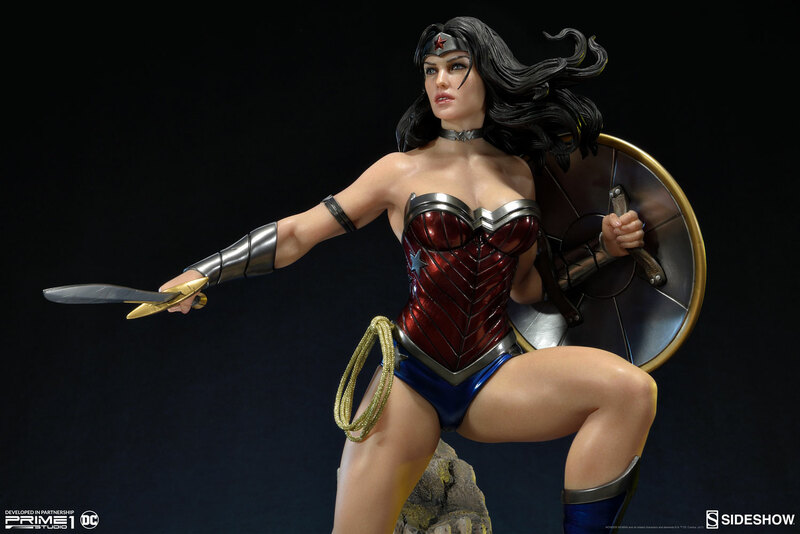 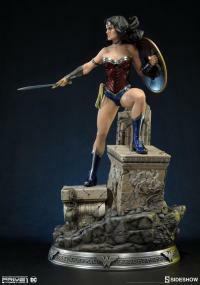 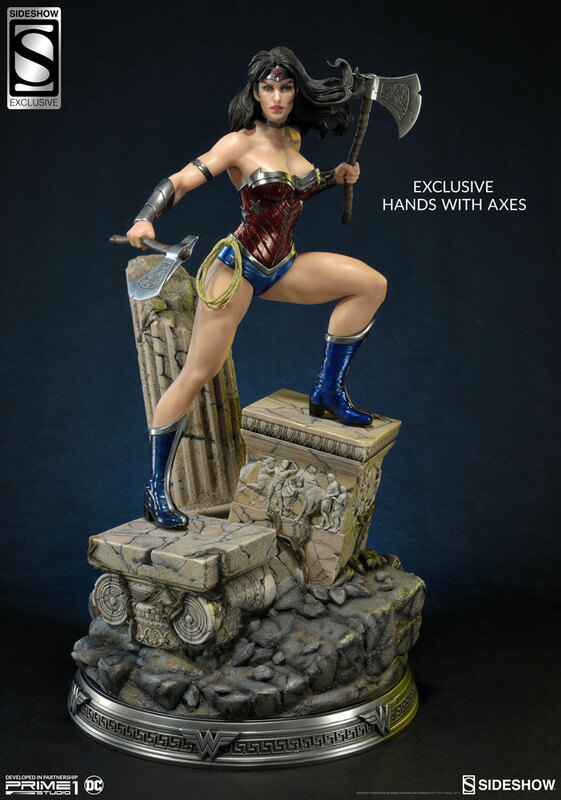 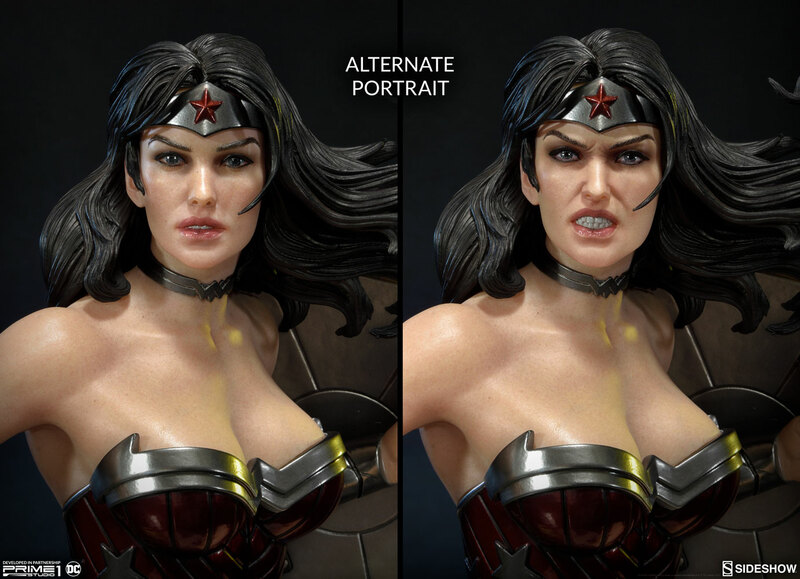 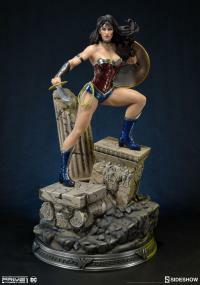 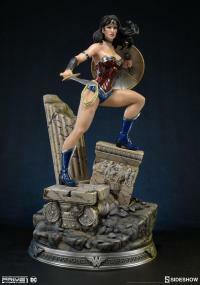 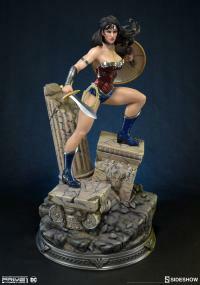 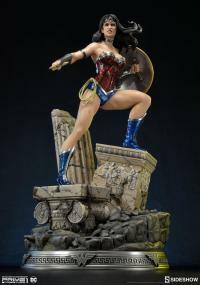 She is an Amazon warrior princess and one of the most powerful superheroes in the DC Universe. 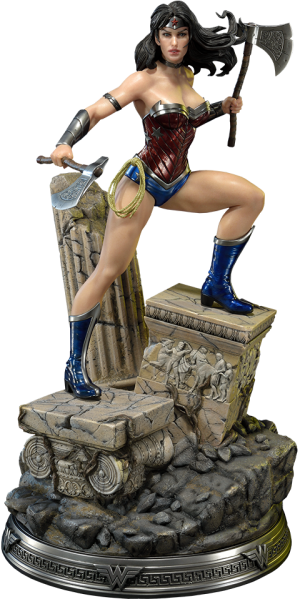 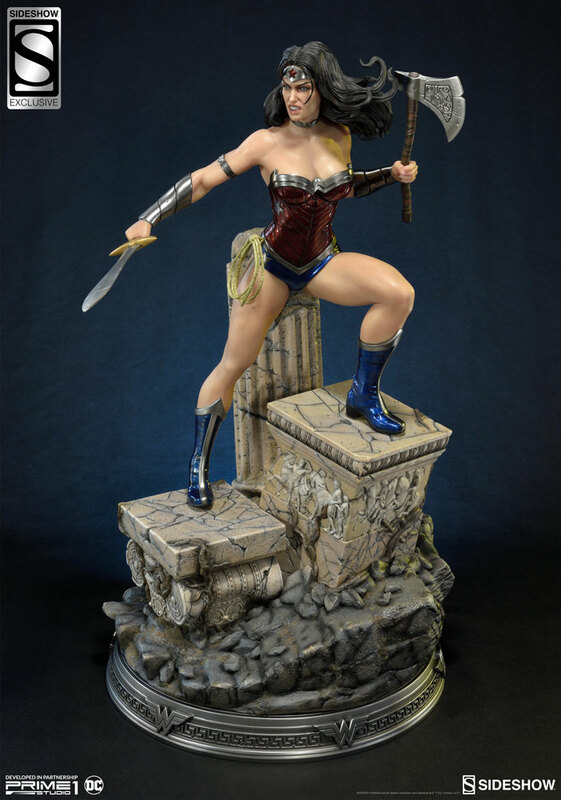 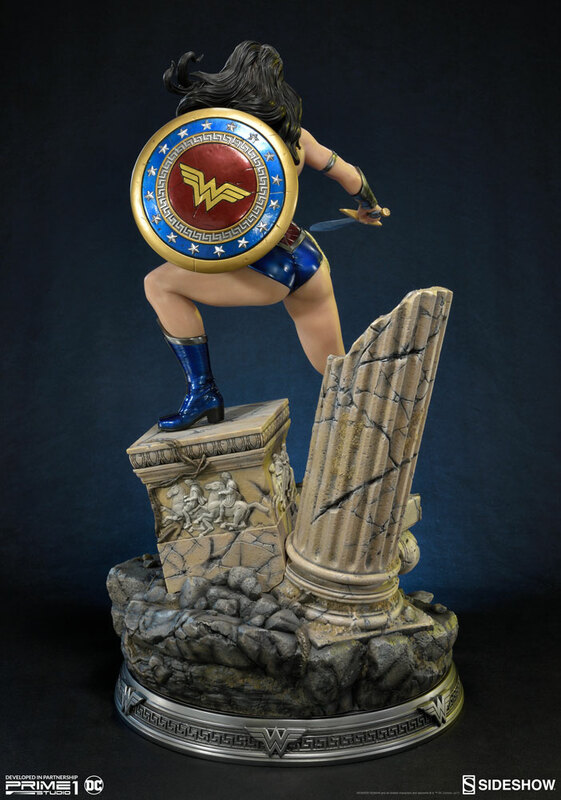 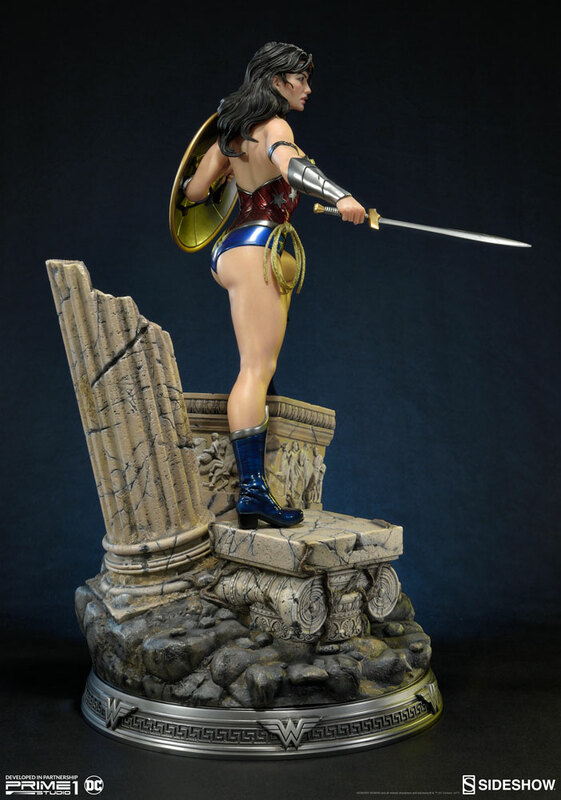 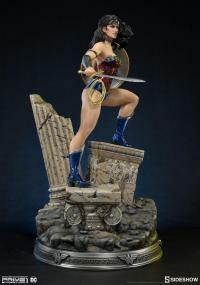 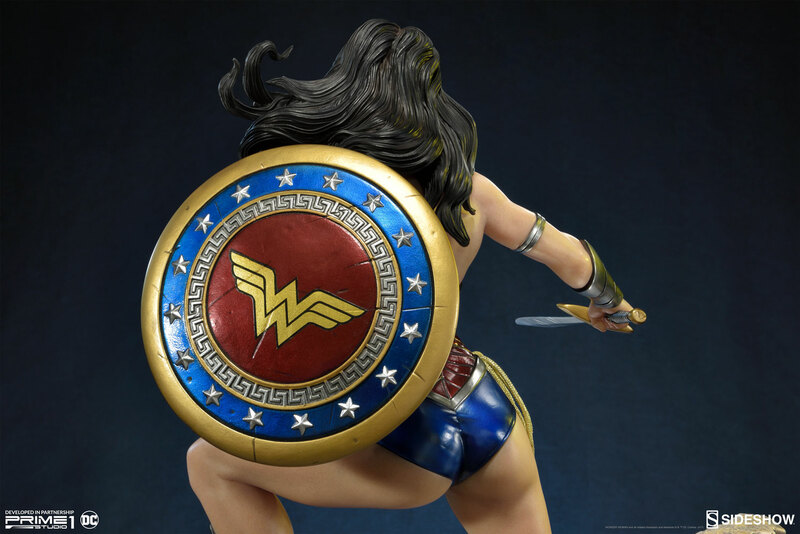 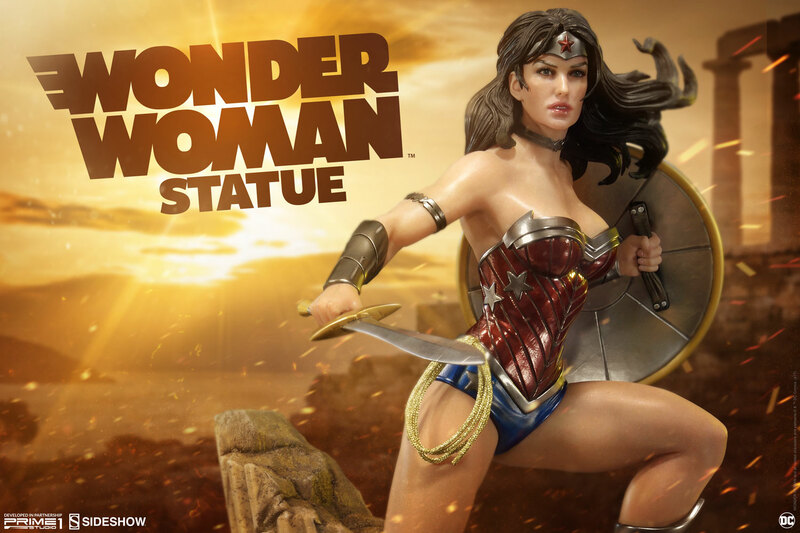 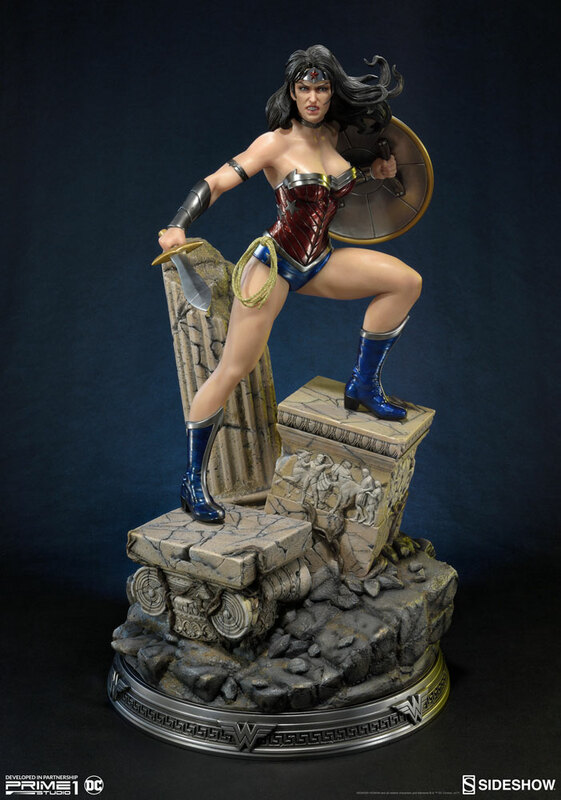 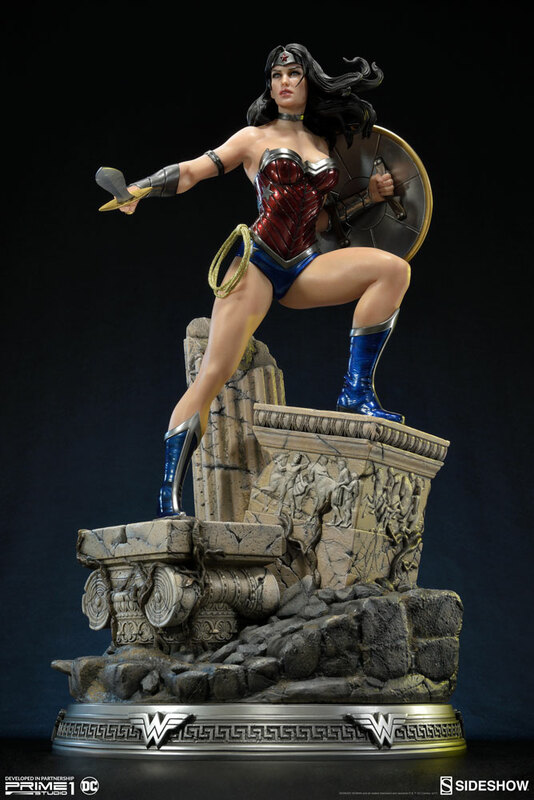 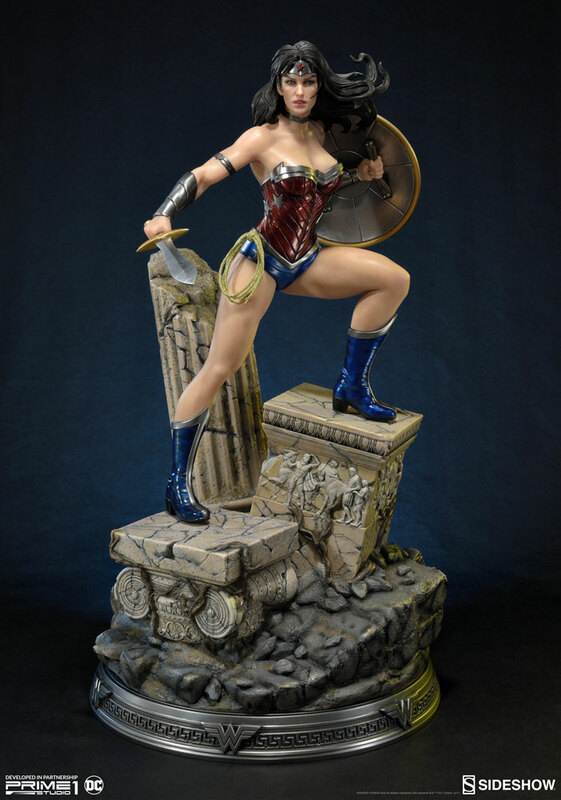 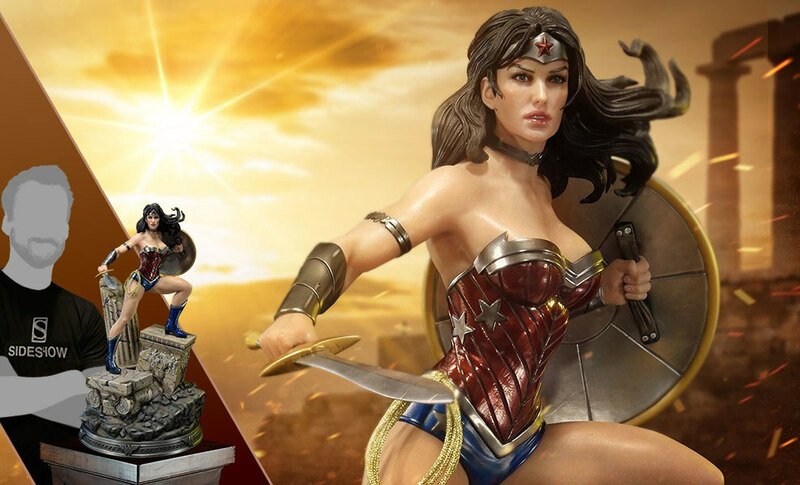 Although she was raised entirely by women on the island of Themyscira, she was sent as an ambassador to the Man’s World, spreading their idealistic message of strength and love. Pay as little as $89.86/mo. 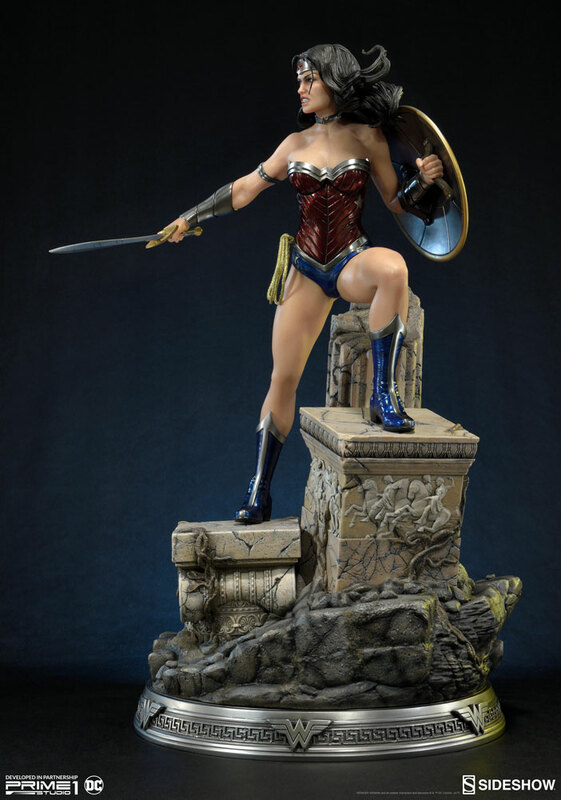 Pay as little as $93.71/mo.